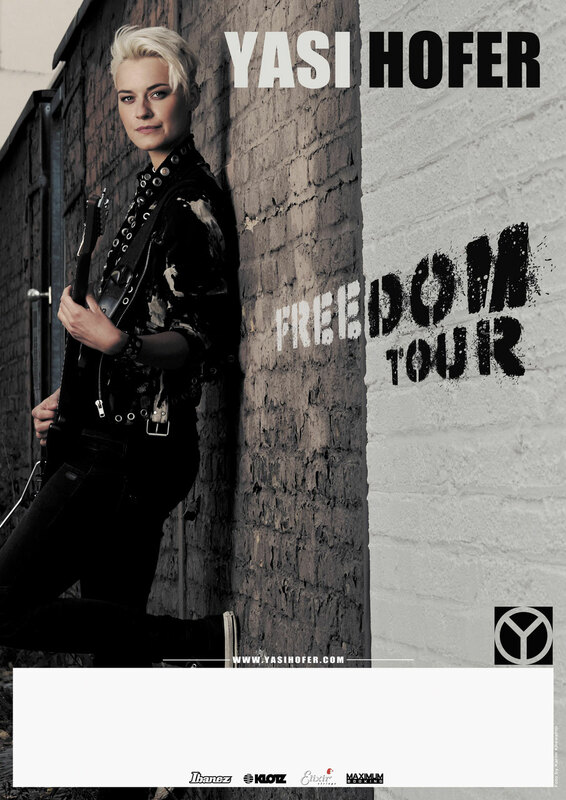 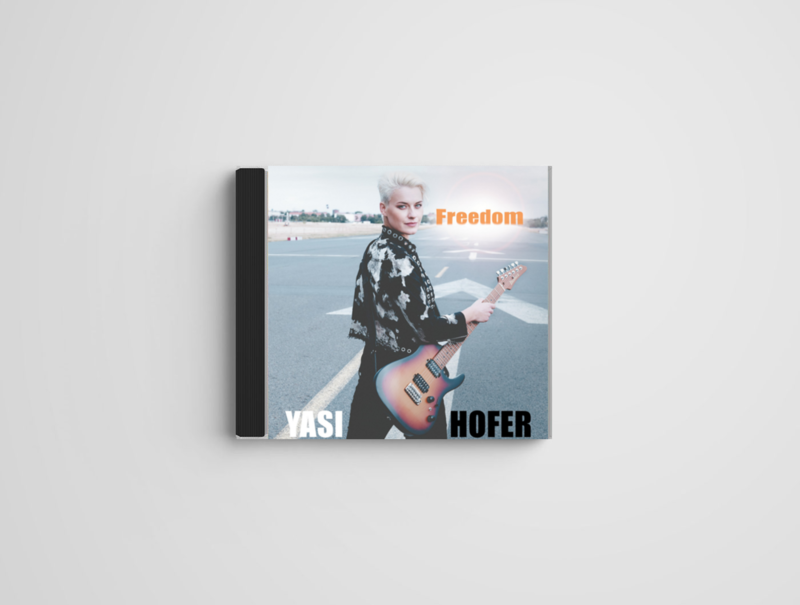 Bringing back the special demo versions of Freedom for a limited time. 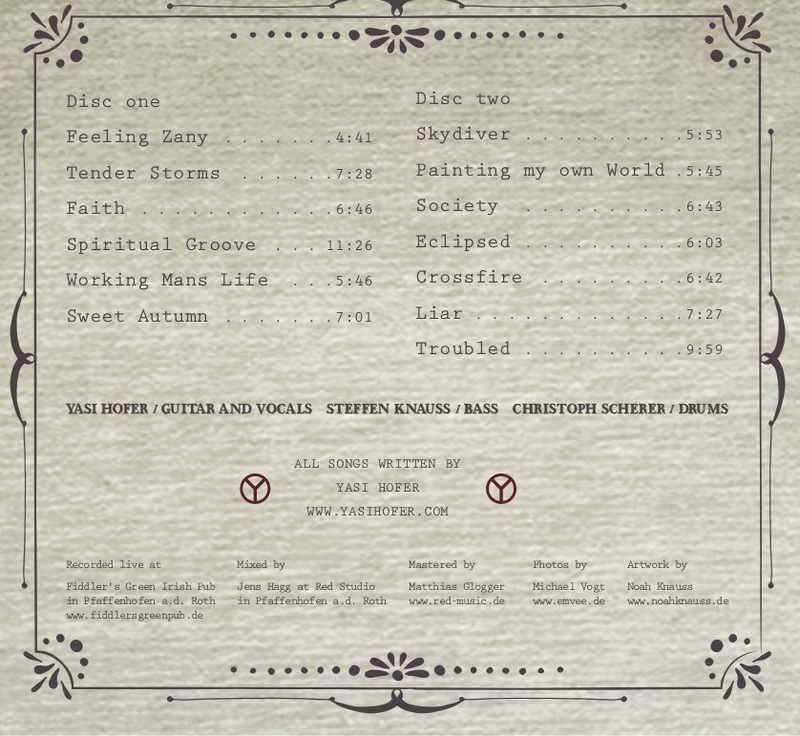 The demos are all played / recorded by myself and are the last ones before going into the studio to start working with the band. 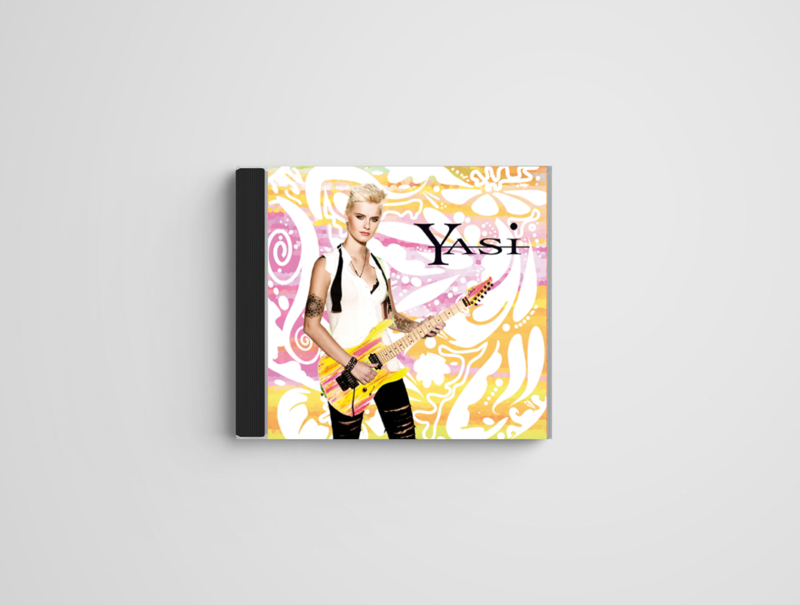 You will receive a download link for the Mp3's after purchasing. 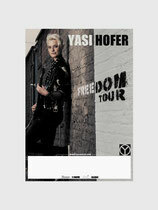 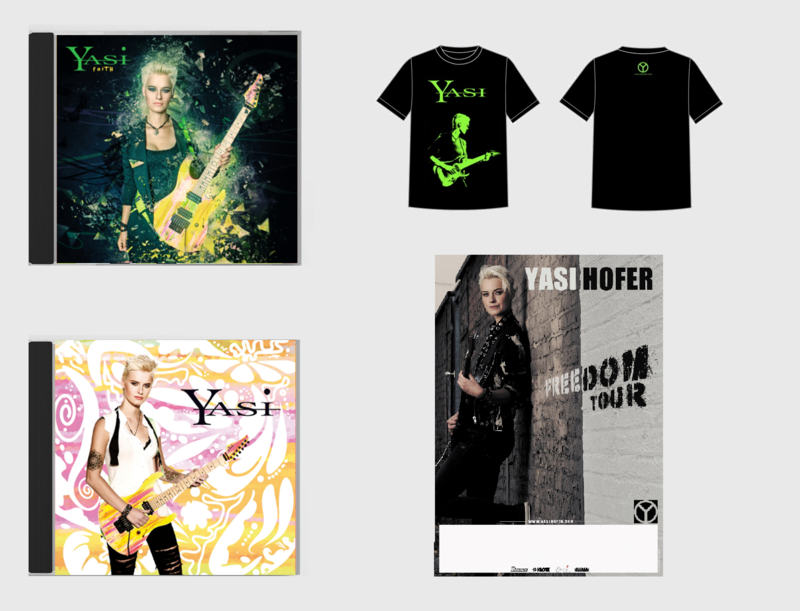 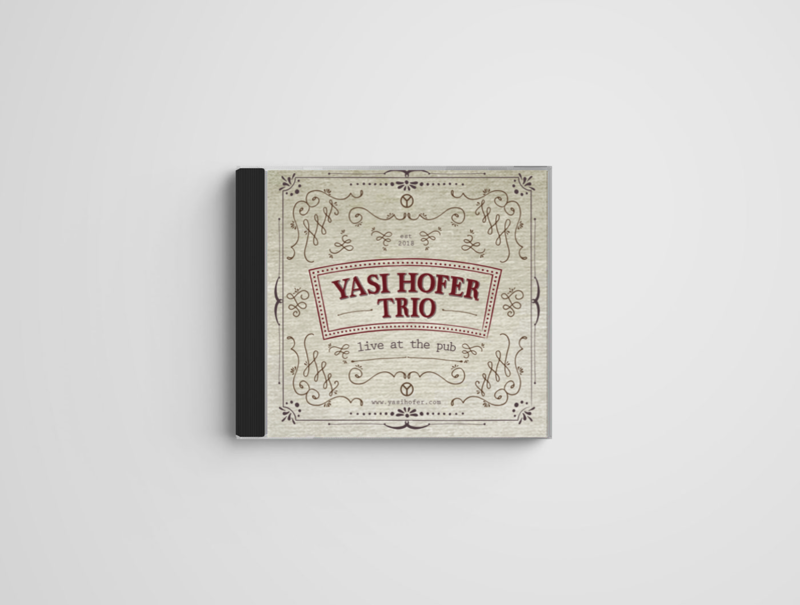 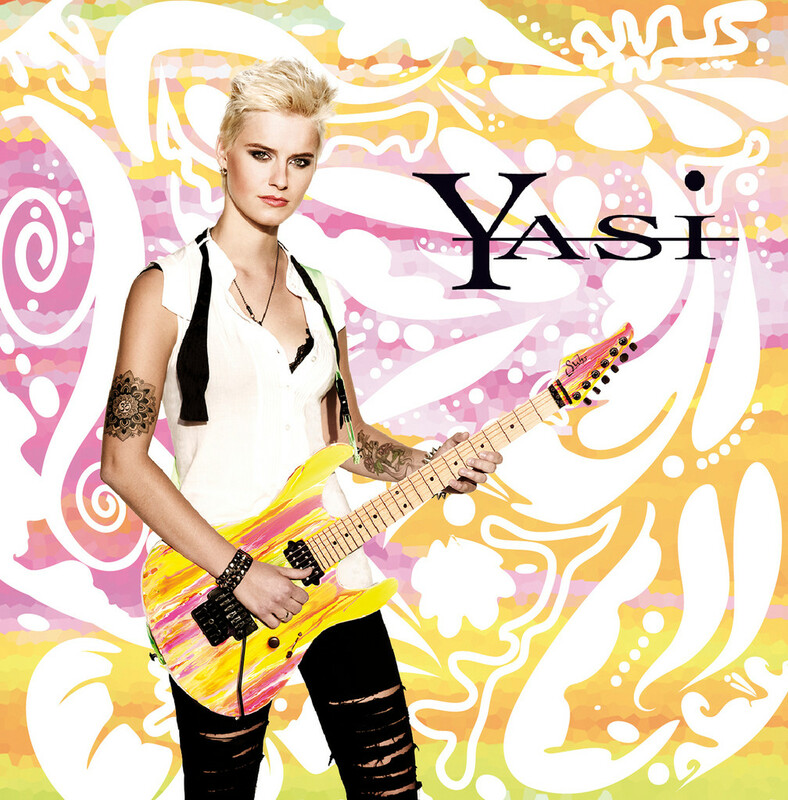 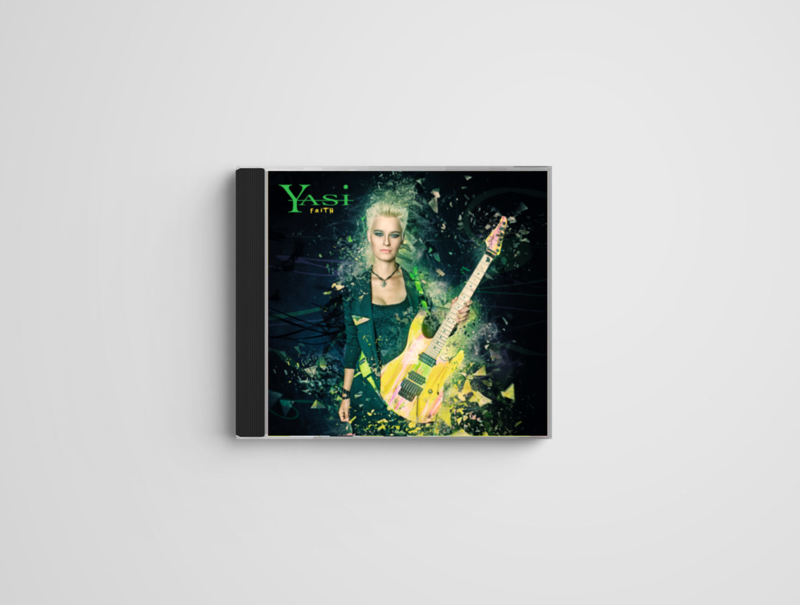 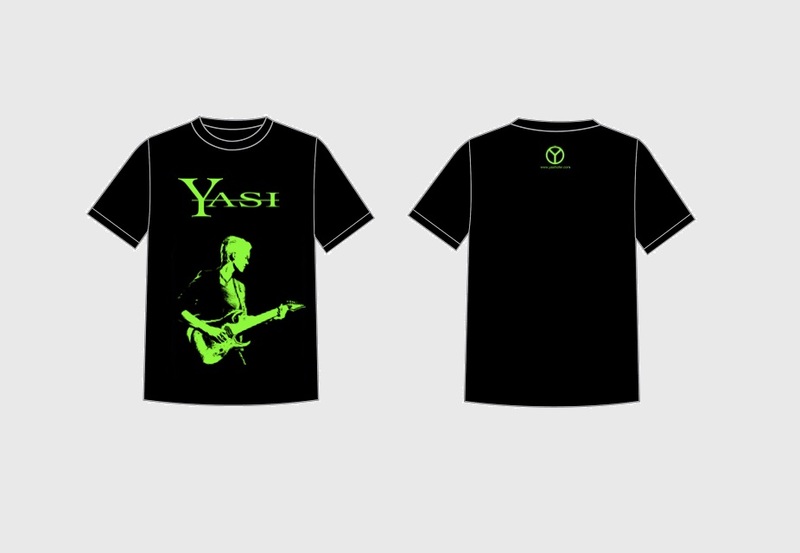 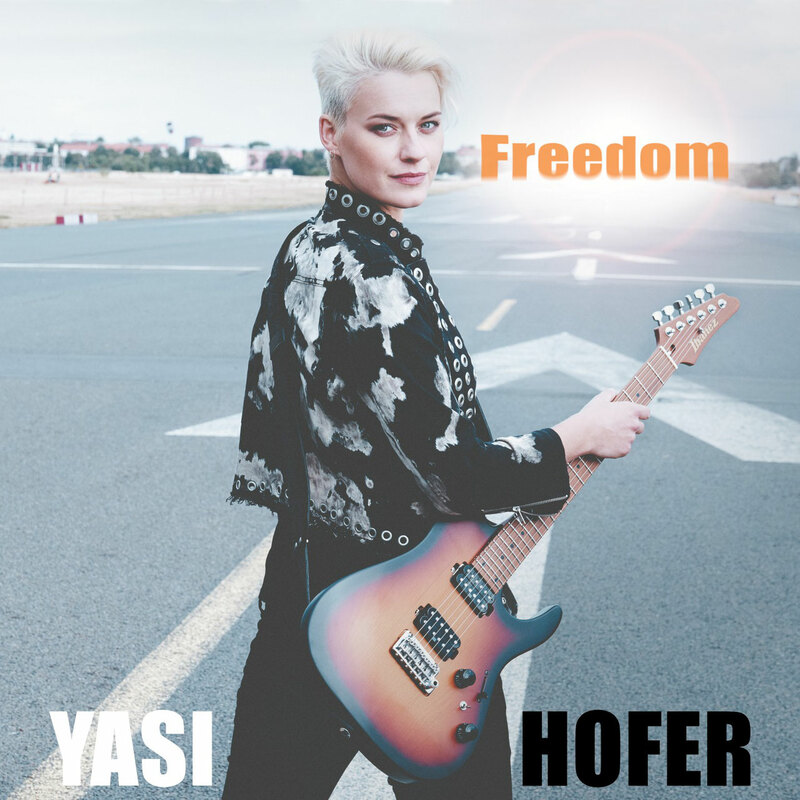 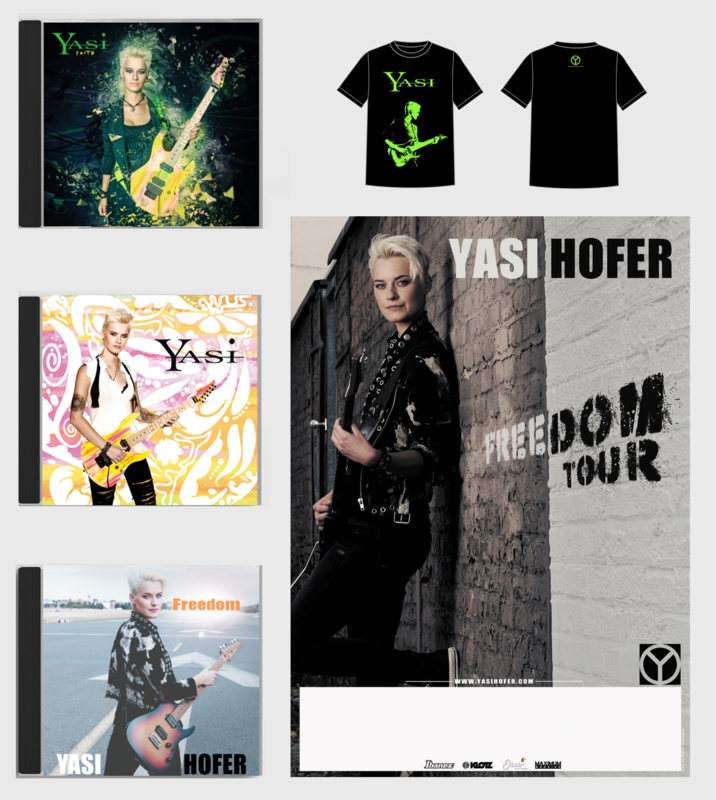 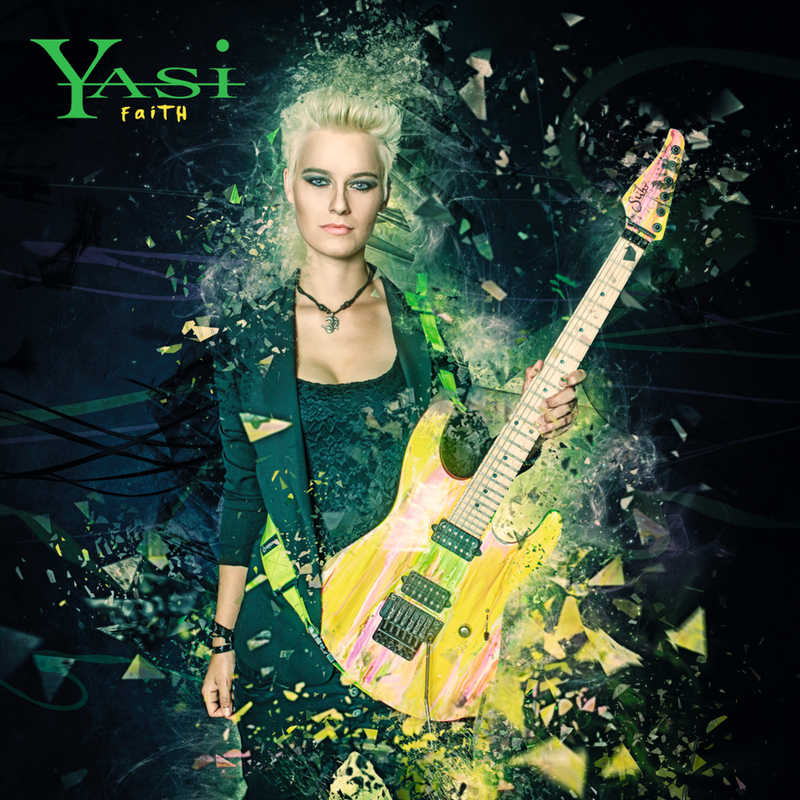 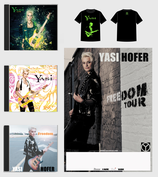 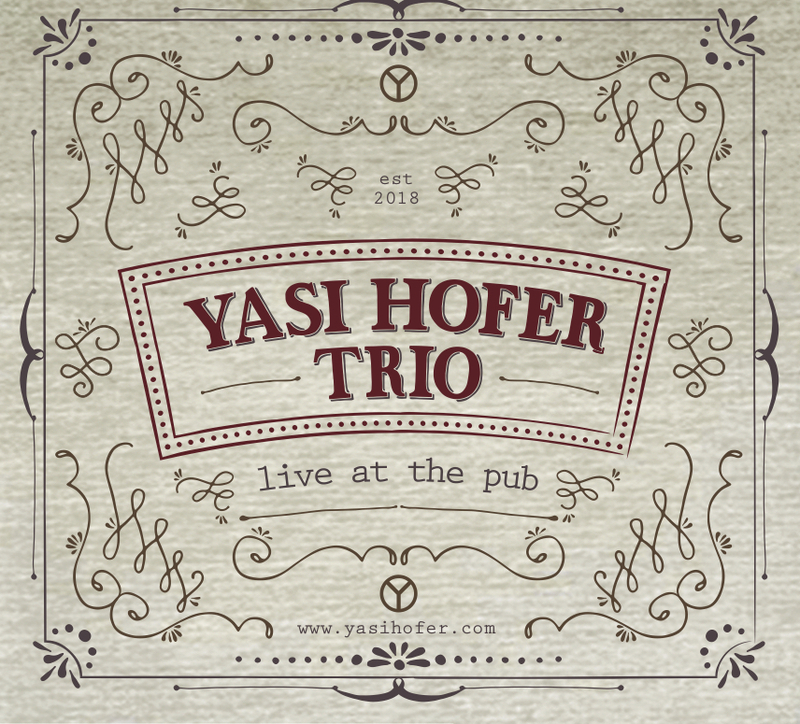 CD "Yasi Hofer Trio - Live at the Pub "
This is a double album recorded live at Fiddler's Green Irish Pub towards the end of the Faith tour 2018.